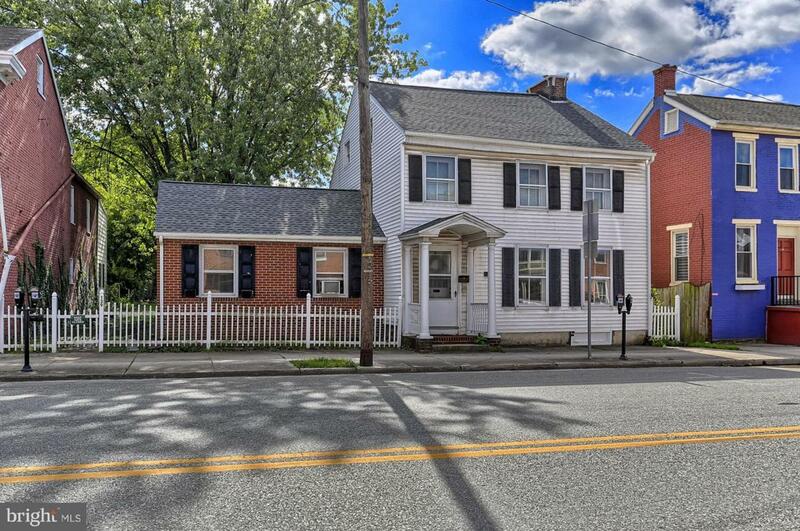 Pristinely maintained duplex in the heart of Historic Gettysburg. First floor unit features a spacious floorplan, eat-in kitchen, gas fireplace, garage, and french doors. 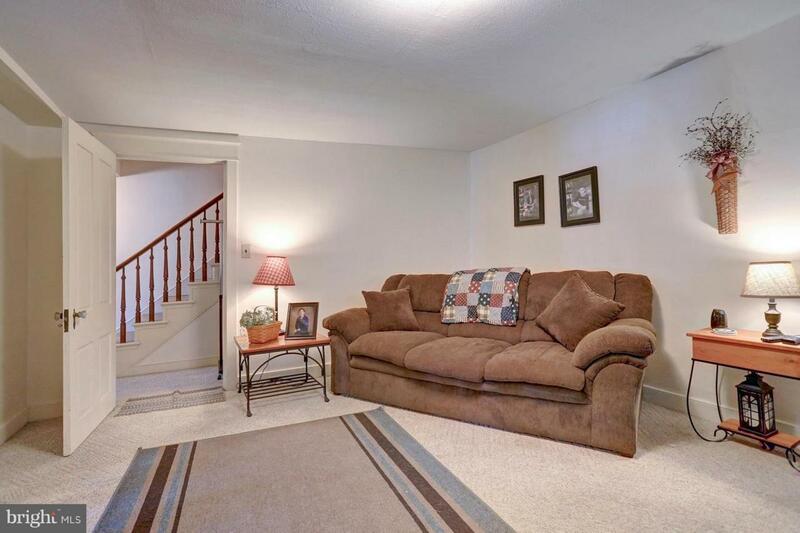 Second floor unit features bright eat-in kitchen, spacious living room, and clawfoot tub. Both units have private, enclosed porches. 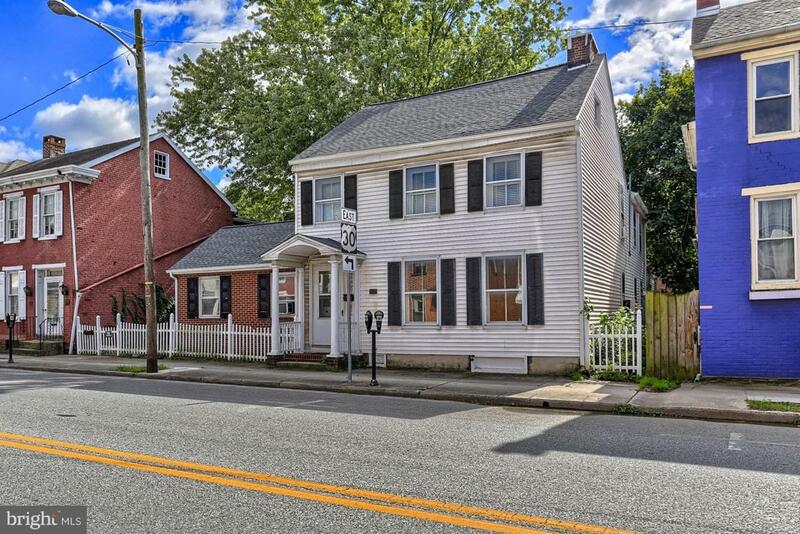 Home boasts brand new roof, new furnaces, fenced in yard, and large, paved parking lot. 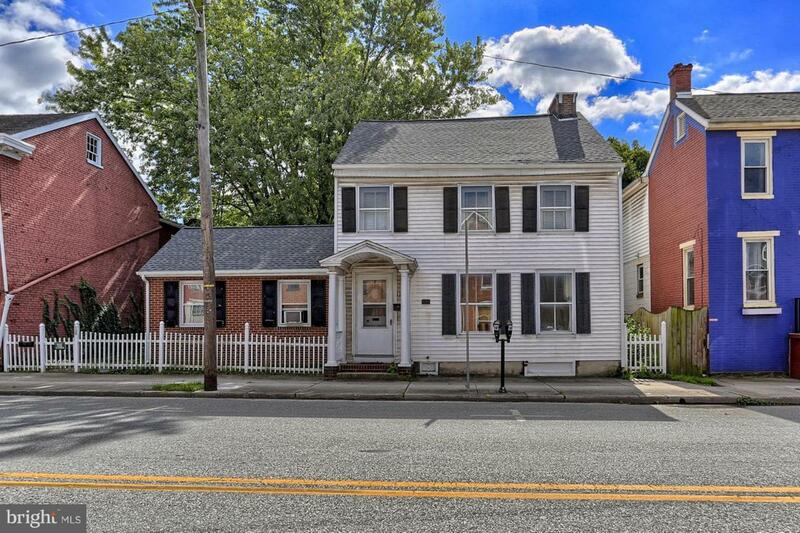 Walking distance to shops, restaurants, and other downtown amenities.